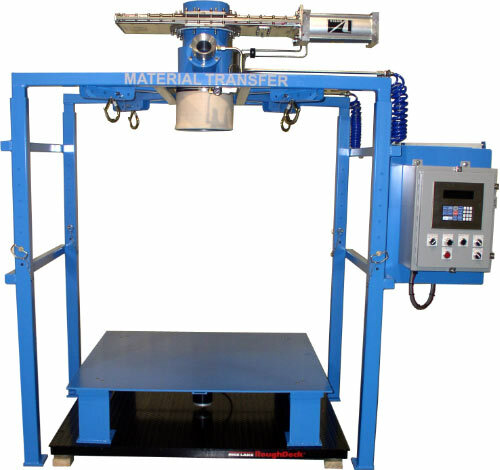 Frame height has 24” of total adjustment to accommodate various bag sizes. 10” pneumatically actuated Quantum orifice gate valve. Bag inflation system with air amplifier. Fully integrated bag densification system with pneumatic non-impacting linear vibrators. Manual bag strap attachment and release.